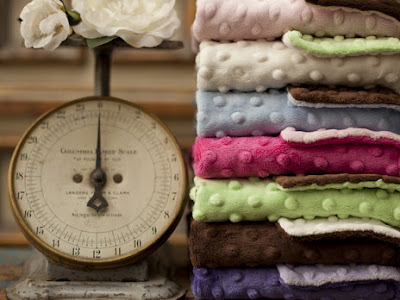 Right now Bebe Bella is offering Incredibly Soft Baby Blankets for only $20 Shipped! These retail for $52, so this is a great price! I love these for baby shower gifts! Hurry, though, these will go fast! 6pm: Additional 10% Off Entire Order - Under Armour, North Face & More! For example the Under Armour Tee was ONLY $16.19 Shipped! 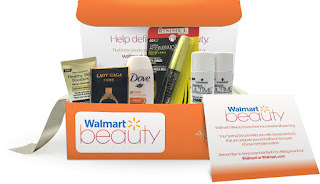 They're back.. Get a Walmart Beauty Box and/or a Walmart Baby Box for just $5 shipped! Sign up today for your first box. Each box is hand-selected with products that fit your life-stage and are seasonally relevant. We'll process it right away, and you should receive it within one to two weeks. They will send you your next box every season (Spring, Summer, Fall, and Winter) for beauty or Stage for baby ~ right now they only have boxes for expecting parents available. You'll only ever be charged for shipping, which occurs when your box is sent to you. You may receive a survey, and they encourage you to tell us all about your experiences with the products. 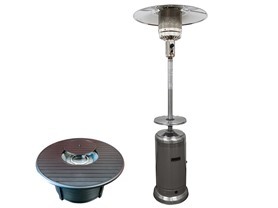 I would love one of these for my patio this fall!! Don't miss out on this deal (colds are coming)! Starting August 23rd, you can get better than FREE Little Remedies and/or PediaCare products after coupons and ExtraCare bucks! Print these coupons now before they're gone! 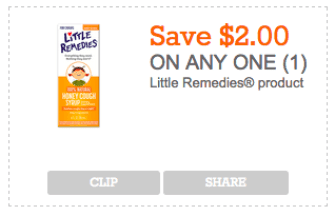 Final cost FREE Little Remedies + $1.01 money maker (or FREE PediaCare)! *Remember, this sale does not start until August 23rd!